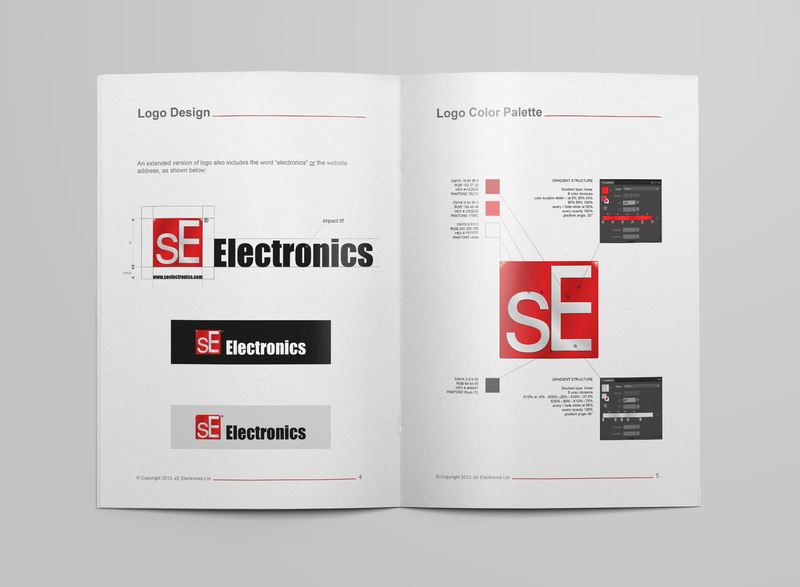 International microphone manufacturer sE Electronics needed brand consolidation and guidelines with an ever expanding presence in the professinoal audio industry worldwide. 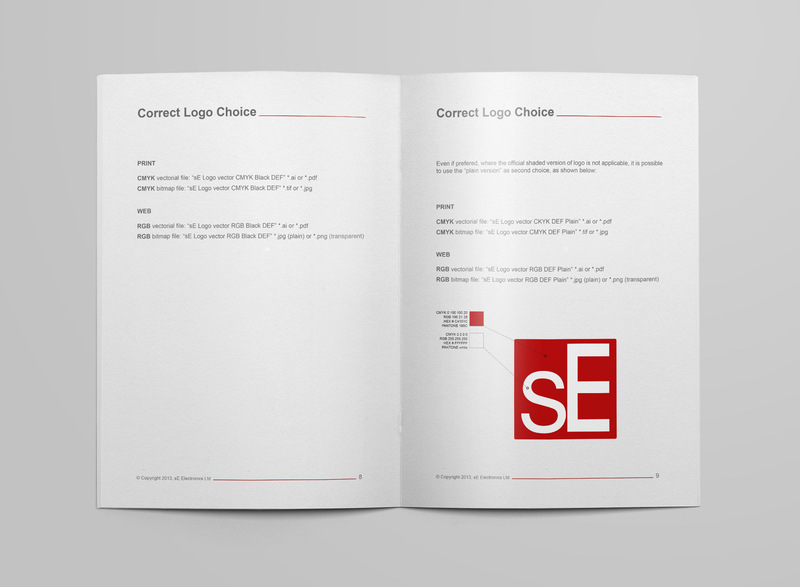 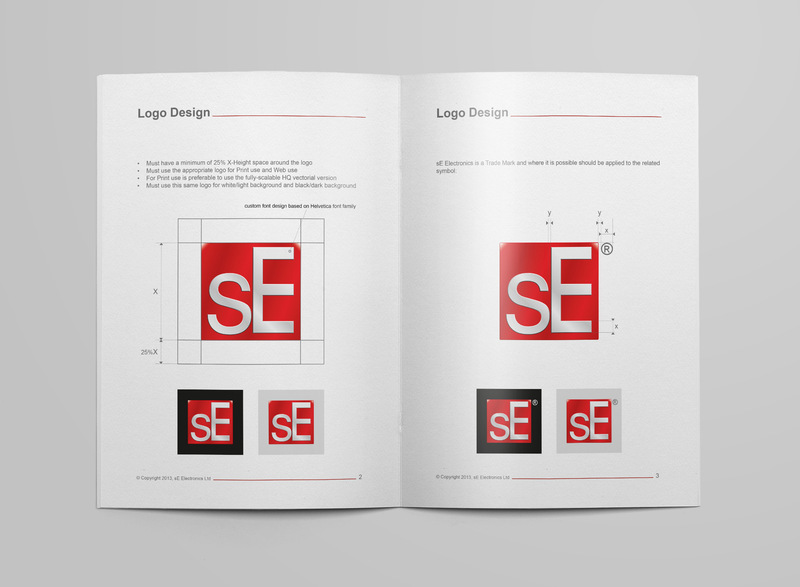 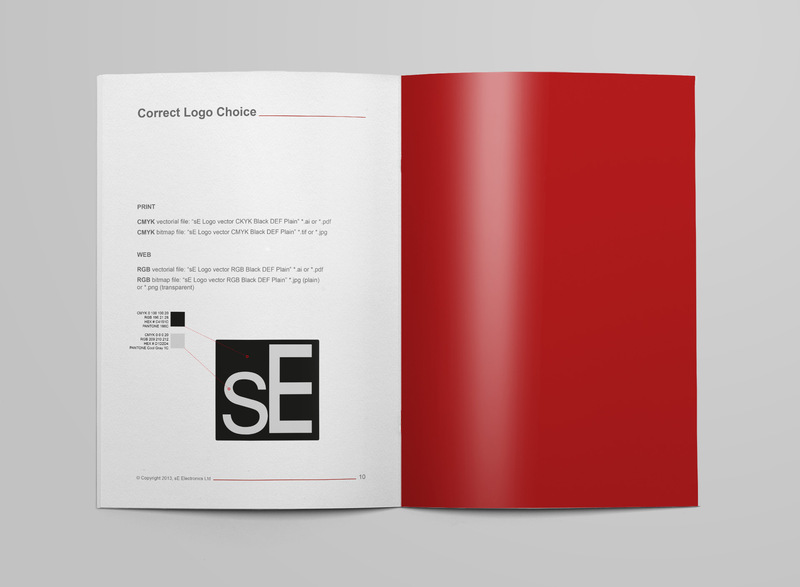 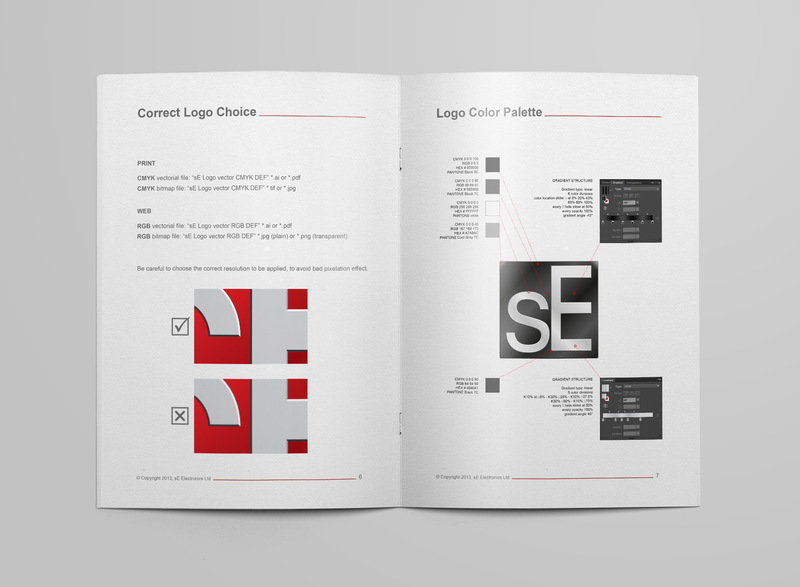 Guidelines on brand use, colours, spacing and logo options are put tidied up and stored in an easy to understand guide. 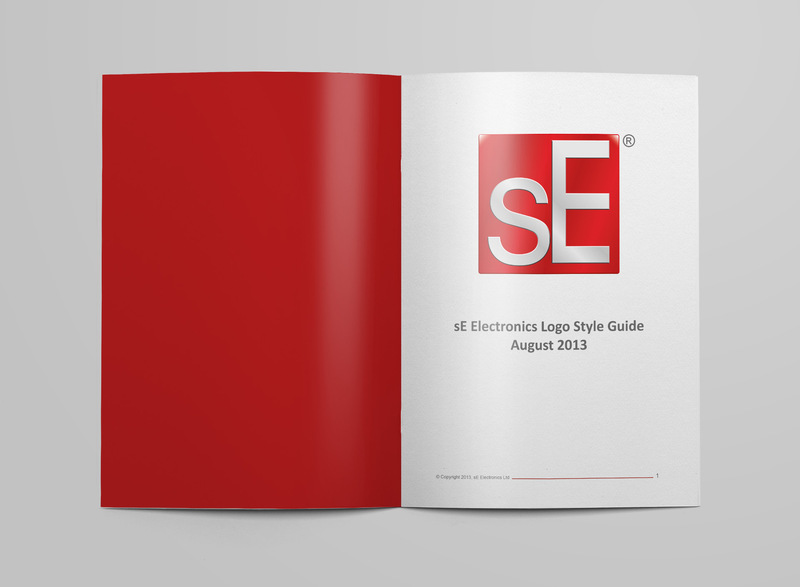 Visit the sE Electronics website here.